Originally considered the neighborhood of ‘Biscayne’ in the late 1800s to early 1900s, Miami Shores was once a booming development area known as The Village of Miami Shores in the 1920s. While its bordered by Biscayne Bay to the East, NW 2nd Ave to the West, it’s the North / South Boundary of where it gets complicated. Parts of the Northern border extend to Barry University while the rest of the area in the NE section extends to 107th Ave. Part of the Southern border goes down to 90th st, while other parts go as far as 87th St where El Portal begins. Miami Shores was going to be a huge development in the mid 1920s, but as other areas in South Florida experienced, the hurricane of 1926 devastated many new homes and current construction and the ‘boom’ had become a bust. 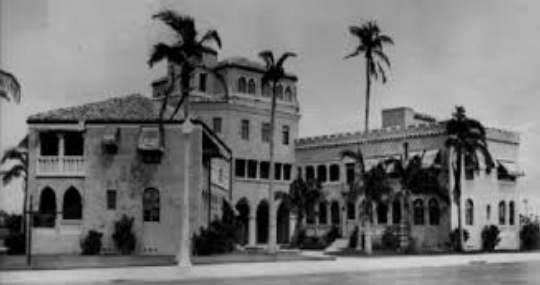 But in 1928, Roy Hawkins purchased the bankrupt properties in Miami Shores and continued the plan of a village in Miami with new home sites, roads, sidewalks and more. Now, after 82 years of official existence, Miami Shores is one of the most sought after neighborhoods in Miami-Dade County. 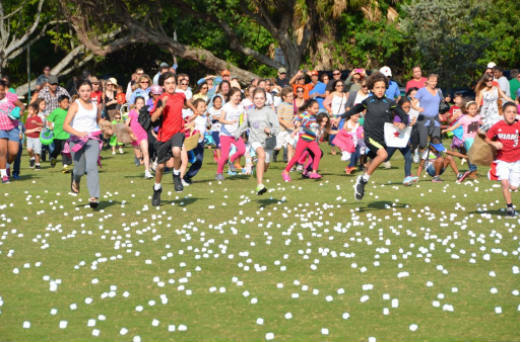 While considered a small town, Miami Shores puts on some excellent community events. If you are in the area or moving to the Shores, there are 3 main events that people love. For children, it’s the ‘Marshmallow Drop’ where kids chase down marshmallows dropped from a helicopter. For families, its the annual ‘Green Day’, held in October. 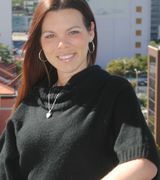 And for a social gala, it is the Unity Ball in November which benefits local and regional charities. Miami Shores is known not only for its ‘town-like’ feel, but also its excellent schools. 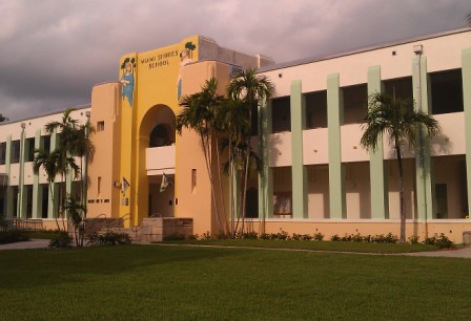 Miami Country Day School, private, is highly regarded in Miami-Dade county. Prices range from $24,000 year to $33,000 year, depending on the child’s age. Miami Shores Elementary, is a public school and A-Rated. Parents often buy a home a year or two before their child goes to Miami Shores Elementary to get acclimated and secure their children a top-rated school. Miami Shores also has ‘Doctor’s Charter School’ which is tuition free and A-Rated as well for students in grades 6 through 12. It was recently built in 2001 by donors of the community and located next to Barry University, which also is a highly rated public college located inside the Miami Shores boundaries. One of the main draws for residents that give it the small town feel is the village on NE 2nd Ave. The ‘Green Day’ festival is held on NE 2nd Ave and the village includes some restaurants, shops, and businesses. It is not common to find a ‘downtown’ or ‘village’ within a suburb and it just another reason why Miami Shores is such a sought after place to buy a home and raise a family.